Grassroots California is a progressive clothing line that is based in Denver, CO. 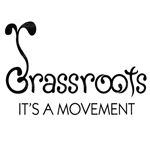 Founded in 2008, Grassroots donates a portion of every sale to a number of charities. Their specialty is making custom hats and they often collaborate with events, companies, and artists to create one-of-a-kind fitted hats. What truly makes Grassroots unique is that the inside of every hat is a different design that is often chosen by the collaborator. In 2013, Grassroots California combined forces with Hitman Glass to hold the first annual 710 Cup. Ryan “Ruga” Connoly is the CEO of Grassroots California, a Colorado-based apparel company. He is also Founder of the 710 Cup. Formerly, he worked in real estate finance after graduating from the University of Colorado. During his time in real estate, Connoly realized that a lot of his colleagues were profiting on the legal cannabis movement by leasing buildings for dispensaries and warehouses for cultivation. He had previously become a medical marijuana patient after suffering a surfing injury that fractured his skull in three places In turn, he wanted to help spread the word of cannabis and its medicinal benefits. 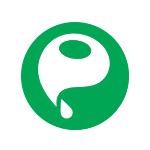 Oil Slick is a Bellingham, Washington-based company that provides nonstick products for the cannabis extract community. It was founded in 2012 and quickly helped raise the bar during a time when cannabis extracts were gaining popularity. All Oil Slick products are completely nonstick, which allows for easy transportation of your cannabis concentrate. Their product line includes a number of variations, and they were intended for storage. Nonetheless, a number of extract artists have begun to use Oil Slick Pads during their extraction process. 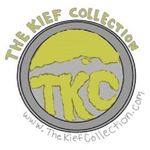 The Kief Collection designs and hand-makes Grinder Pucks that are used to help the user collect a lot kief. Grinder Pucks are a fun new twist on the kief collecting process, and the Kief Collection is the place to get them. 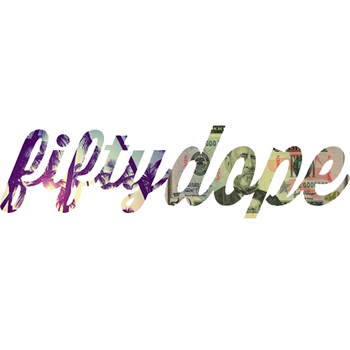 FiftyDope aims to cultivate the lifestyle through hemp-made urban clothing.